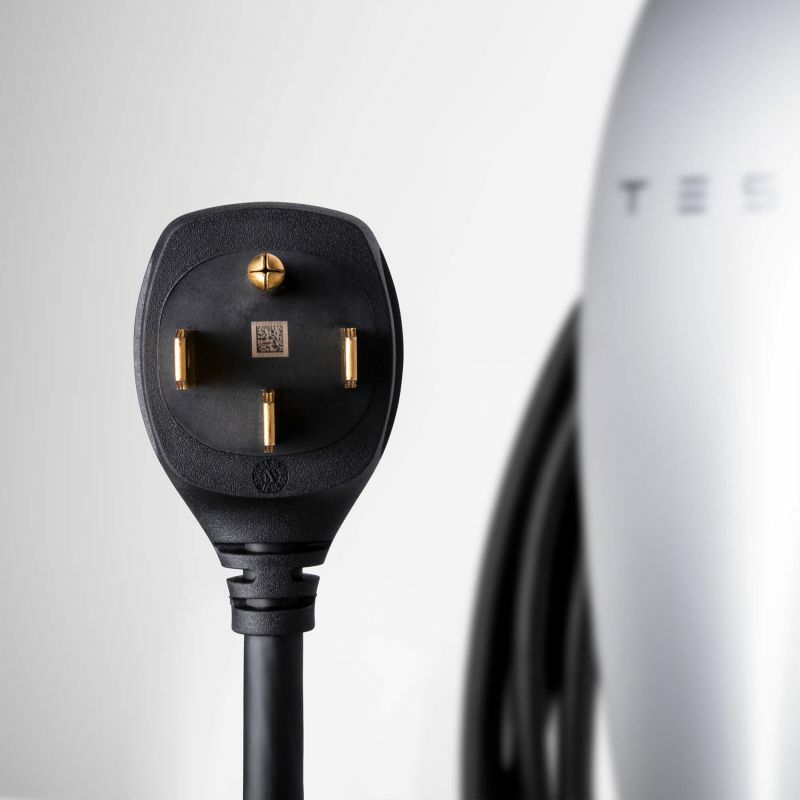 Renowned electronic car manufacturer Tesla has launched a new wall connector as a home charging solution. What makes this charging station stand out is its ability to plug into an existing NEMA 14-50 power outlet, high-voltage plug used in North America and other countries following the standard. There’s no need for hardwire installations or a technician – just plug the connector in, and you’re good to go. 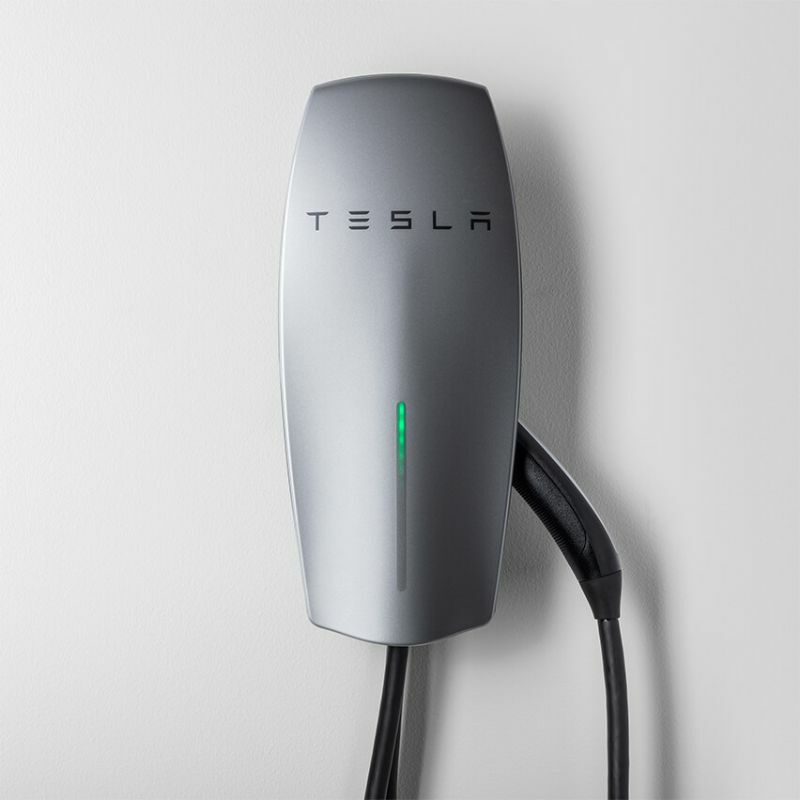 With a maximum of 40 amps (9.6kW) of power output, the new wall connector offers 25-percent faster charging compared to Gen 2 Mobile Connector that comes with Tesla electric cars. It provides 40 amps (9.6kW) of power for all Model S, Model X and Model 3 long-range vehicles, however, the Tesla Model 3 mid range and standard range vehicles will charge at 32 amps. Tesla already offers two types of charging options for its cars – hardwired Wall Connector and mobile connector. With the launch of the new plug-and-play wall connector, Tesla is targeting customers who haven’t yet installed a hardwired Wall Connector at home. 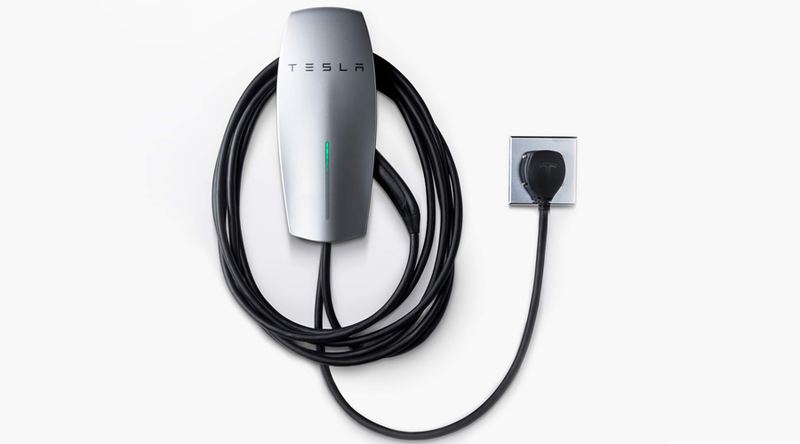 Though it isn’t as powerful as the hardwired Wall connector, it is an economical and easy to use option for Tesla electric car owners wanting a charging station at home. Retailing for $500, Tesla’s new car charging station comes integrated with a 24-foot cable for maximum flexibility.